Well its that time again, the brats are hassling their parents about what to dress up as for “trick or treat” night later this week. And while the adult fancy dress parties will more than likely be dominated by an army of overdressed and probably overweight, Joker imitators, Im sure fairies, witches and spiderman will reign supreme for the kids. For me, I don’t have kids nor will I be donning any make up to imitate a dead man’s magnificent performances. I will however have to decide what movie to watch this Hallowe’en. To me, watching a horror movie at this time of year must carry some value. After all, horror movies often have a greater meaning when undertones and themes mirror events of the time. As much as watching Jenna Jameson’s zombified body may appeal to the naughtier of us, it may leave me feeling unsatisfied, and undoubtably about as horny as rotting flesh. None the less I have a feeling I might watch this movie at some stage with friends where by we will have a 90 minute debate as to whether we would still give zombie Jenna “one” in her zombie state. Actually, the debate itself will last 1 minute and the remaining 89 minutes will be filled with “Even now?” moments. Even in the age of maturity, some things never change, thankfully. 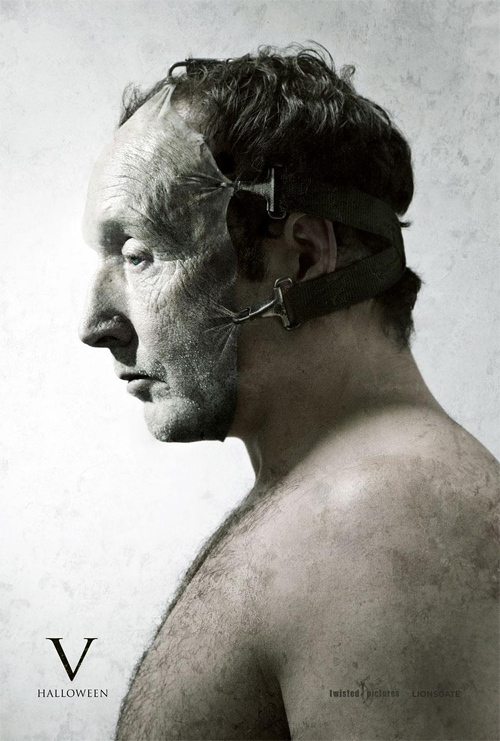 Then of course there is a obligatory Saw movie release. What are we upto now? Number 5? Or is it roman numeral five? I’ve never understood the preference for roman numerals in movie title sequels. Perhaps its for added cultural symbolism? Or maybe the font is cheaper. Even so, I doubt even Jigsaw could keep me entertained long enough to want to sleep with the light on. Didn’t he die 3 movies ago? I can’t remember. I do remember the original Saw was an enjoyable movie, despite the sometimes comical performance from Cary Elwes. Its ok though Cary, we still love The Princess Bride. Then there is Mirrors with Kiefer Sutherland. Or should I say Jack Bauer? feels like he is Jack Bauer in every movie he has made since “24” hit our tv screens. I enjoy watching Sutherland run around the screen. He is like a modern day McGyver only without the family friendly persona. Sadly Mirrors should really have taken a long hard look at itself in the, er, mirror before releasing itself on the general public. Unfortunately I wasn’t as afraid to look in the mirror afterward as I was after watching Candyman.